When June was a kid, she and her invented an amusement park they called Wonderland. Then June found it buried in a forest in the real wood – broken and rusted out – so she did what any kid would: put it back together! Wonder Park is in theatres March 15, 2019. Check out the first trailer below. 184 People! Trailer: A Bad Moms Christmas! A Bad Moms’ Christmas – Susan (Kathryn Hahn), Christine (Mila Kunis), and Cheryl (Kristin Bell) Photo courtesy of STX. The first trailer for A Bad Moms Christmas seemed pretty generic – after all the work our trio of bad moms have put into past Christmases, the year they decide ‘the heck with it,’ their moms show up. The new trailer expands on the Bad Moms variation on this trope and the results are much better – their moms are… Well, let’s just say that when you meet their moms you’ll understand them a bit better. A Bad Moms Christmas will be in theaters on November 3rd. Bad Moms: When Good Moms Go Weird! Bad Moms plays like some demented fusion of Mean Girls and a look at the Bridesmaids ten-to-fifteen years later – with just a dash of Three Stooges. Oddly enough, that peculiar hybrid really rocks! Mila Kunis & Rob Zombie Sell Horror/Comedy To Starz! Mila Kunis and Rob Zombie have sold a half-hour horror-comedy series to Starz. They will executive produce Trapped – a series created and written by Joey Slamon (Arrested Development, Those Who Can’t). 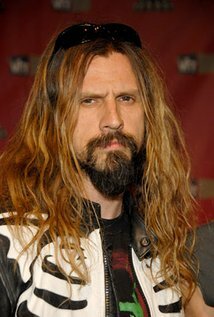 What kind of series would Mila Kunis and Rob Zombie work on? (I hear you ask…) Follow the jump for details. Sneak Peek: Mila Kunis Goes Public On The Late Late Show! 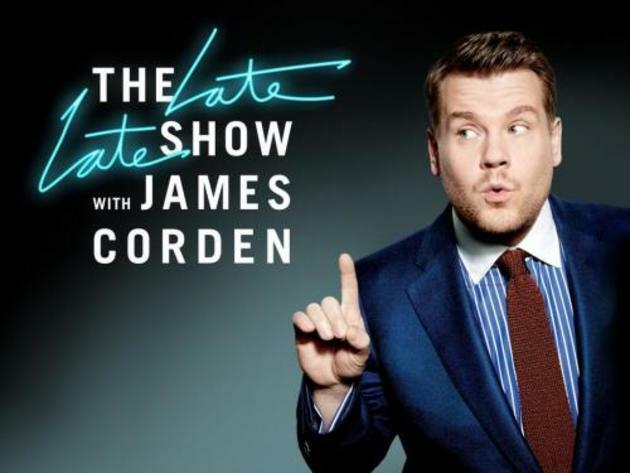 Tonight CBS presents the debut of the new Late Late Show With James Corden (12:37am/1:37C). His first guests are Tom Hanks and Mila Kunis – who flashes a very important piece of jewelry. The Color of Time – A Student Film That Feels Like It! 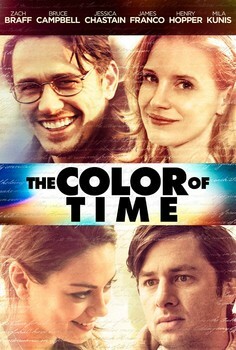 The Color of Time was made by the members of a class James Franco taught at NYU – a peculiar mix of poetry and biography based on the poems by Pulitzer Prize winner C.K. Williams. The film’s content is a collection of vignettes composed of memories, poetry and Williams’ struggle to write new material as he prepares for an appearance to read his work. The reason I say that The Color of Time feels like a student film is not because of any lack of polish, but because it looks and feels free of the need to be commercial; to fit into a specific niche. Franco’s students have clearly been taught well when it comes to both technique and thinking for themselves. Love ‘em or hate ‘em, you’ve got to respect the way the Wachowskis just go for it full tilt with their movies. The new three-minute trailer for Jupiter Ascending is as epic as anything we’ve seen – and by that, I mean Channing Tatum with elf ears and a cast that includes such respected genre figures as Sean Bean (Game of Thrones), Eddie Redmayne (Les Miserables), Maria Doyle Kennedy (Orphan Black) and Terry Gilliam (!!!). Check out the genius/insanity after the jump. 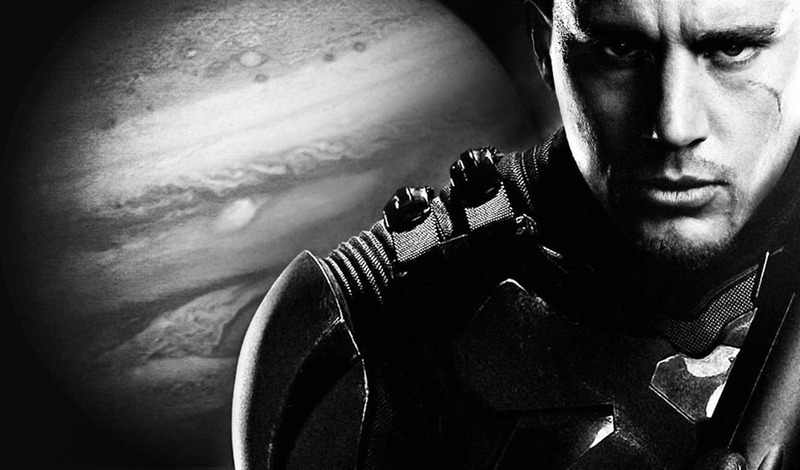 Jupiter Ascending descends into theaters on July 18th. The Wachowskis are back with a film that looks to be more Fifth Element than Cloud Atlas. The cast includes Channing Tatum, Mila Kunis and Sean Bean. Check out the trailer after the jump. 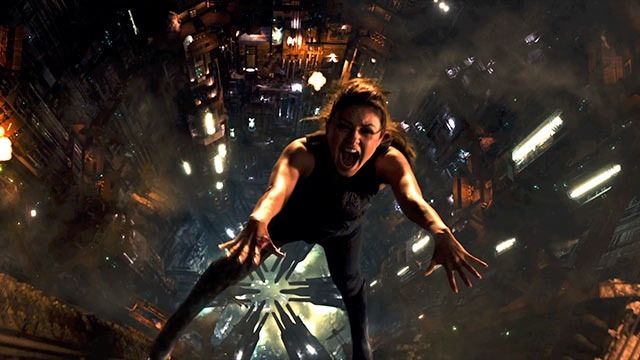 Jupiter Ascending will be in theaters July 25, 2014.